Virginians sitting in traffic or sending their kids to overcrowded schools can thank Ken Cuccinelli for allowing his personal taste for free Thanksgiving dinners and nutritional supplement courtesy of Star Scientific CEO Jonnie Williams to force taxpayers to foot the bill for at least $53,000 in legal fees that could have gone to solving actual problems. 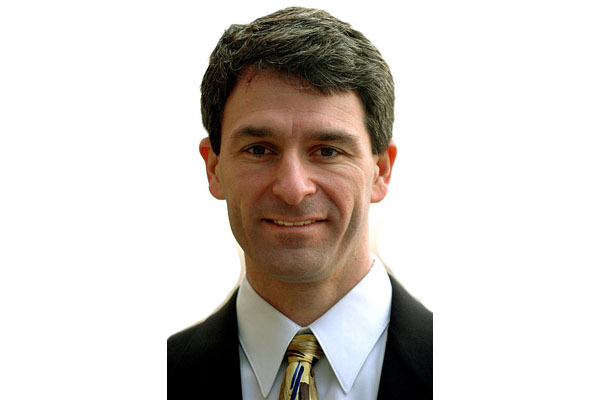 As the Richmond Times-Dispatch reported, after the public learned of Cuccinelli’s conflicts of interest in a case involving Gov. Bob McDonnell and Jonnie Williams the attorney general recused himself, leaving the governor to find pricey outside counsel to do a job that taxpayers are already paying Cuccinelli $150,000 a year to do. Cuccinelli has refused to admit his role in the scandal was wrong, or to return the more than $18,000 in gifts he took from Williams (many of which he failed to report as required by Virginia law), but that won’t stop his ethics scandal from continuing to cost Virginians.